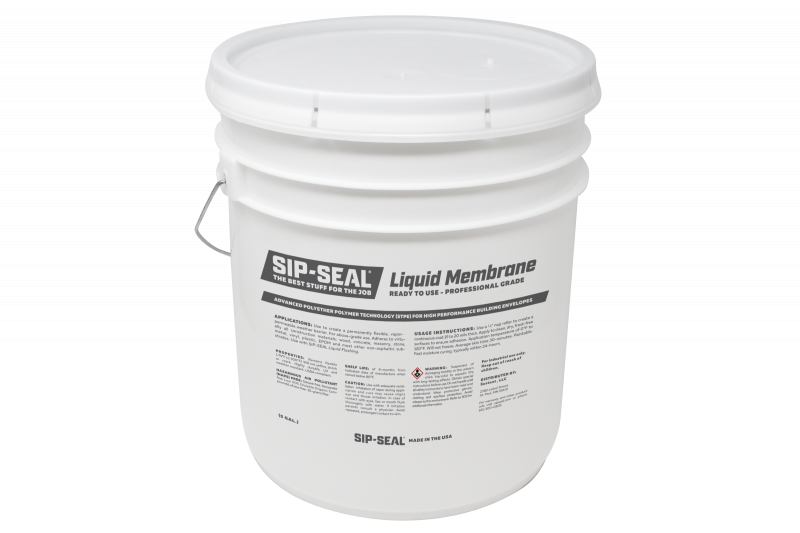 The SIP-SEAL® product system is the standard of performance when constructing durable, airtight building envelopes. 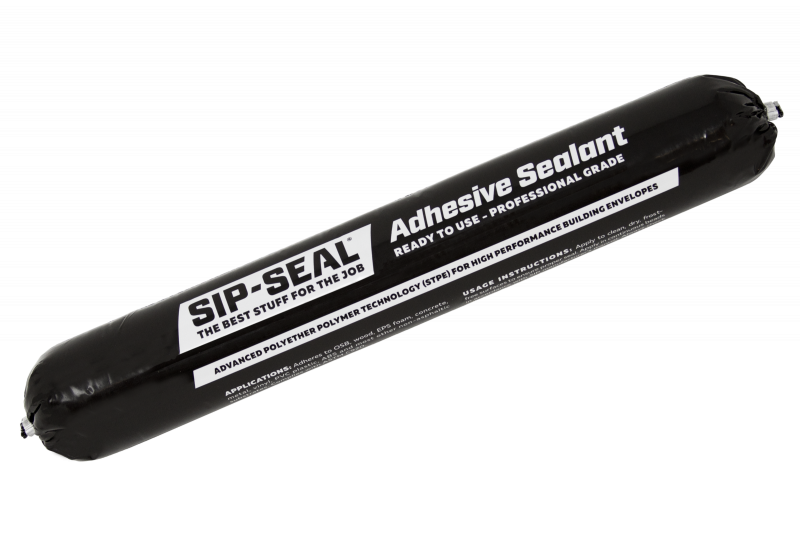 This high-performance adhesive and sealant offers builders numerous advantages over traditional silicone and urethane based products. It has excellent adhesion to a wide variety of construction materials, applies smoothly in all temperatures and remains flexible after cure. 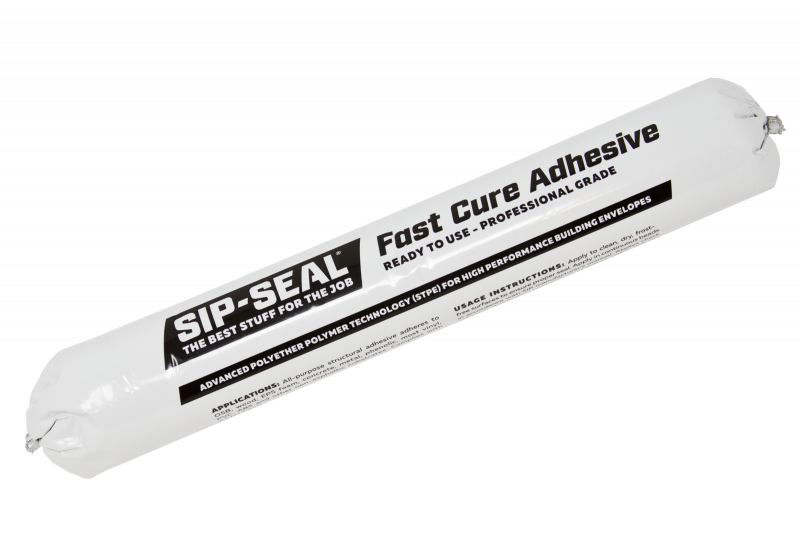 This structural adhesive creates a strong, long-lasting bond designed to minimize the need for mechanical fasteners. Ideal for subfloor and quick-setting panel assemblies, it bonds aggressively to wood, cement, metal, plastic, stone and resins while maintaining its flexibility. Bonds aggressively and maintains a flexible seal with panel joints and diverse building materials. 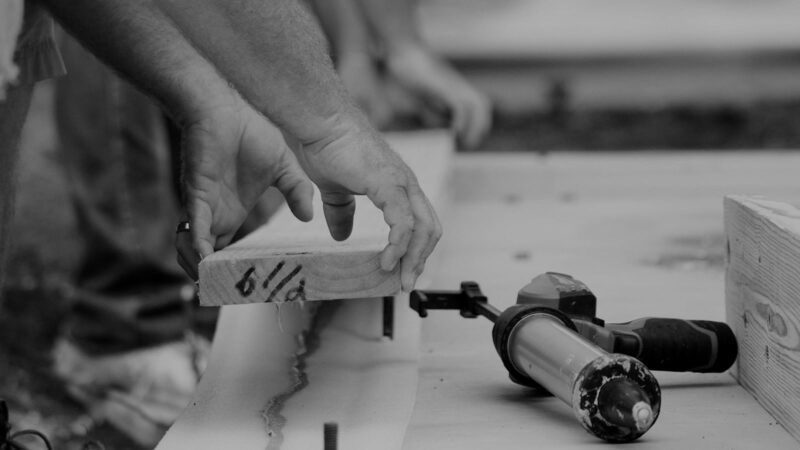 Superior elastomeric properties, longevity and UV resistance make it ideal for high movement joints. Make windows, doors and other rough openings highly weather resistant while allowing moisture vapor to escape. 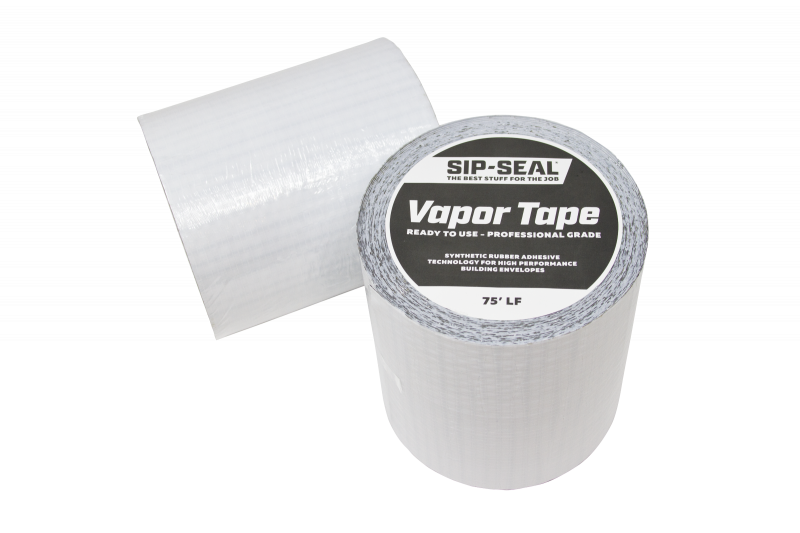 Use with SIP-SEAL Liquid Membrane for a complete, permanently flexible, vapor-permeable weather barrier. Replace building wrap with this fluid-applied, vapor-permeable, flexible weather barrier. Designed for high performance building envelopes. 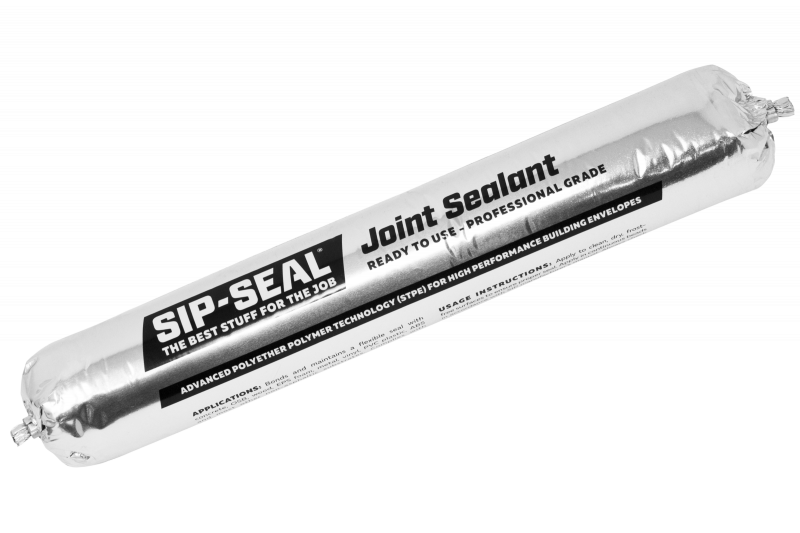 Seal critical seams and joints with this versatile pressure-sensitive adhesive tape. Creates a zero-permeable seal that is weather-resistant and airtight. Will not yellow or become brittle. 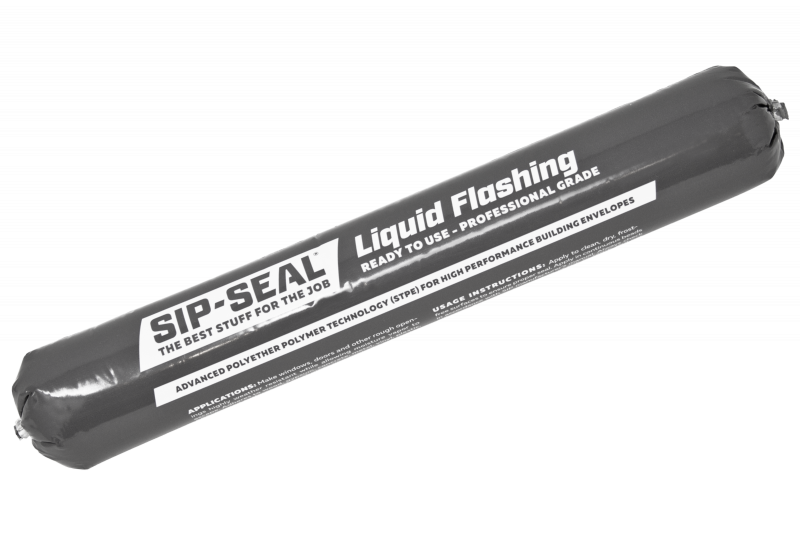 SIP-SEAL® is a registered trademark of Sustant, LLC. Copyright © 2019 Sustant, LLC. All rights reserved.